Now that back-to-school season is in full swing, its more important than ever for students and their parents to think about personal finance. 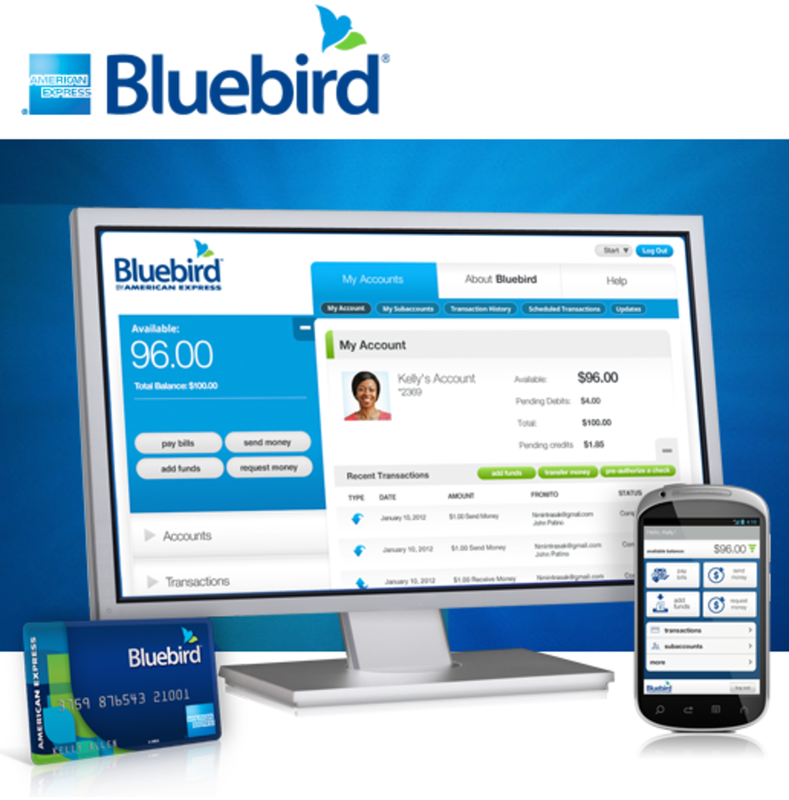 A recent American Express Bluebird College Survey shows that parents and students dont always agree, but one thing they agree on is that both are looking for better ways to manage finances. Parents and students align when it came to concerns about money management and overspending. However, while more than half of parents believe their children are still learning about responsible money management, more than half of students think they actually handle money well. 54 percent of parents who say their child has saved for college this fall believe their child has saved more than $4,000; conversely, the same percentage of students say they have saved less than $4,000. Parents Indicate More Spending than Students On Items Important for College: Overall, parents expect to spend an average of $1,993 on the most important items for school this fall versus $1,704 expected by students. Parents indicate higher average spending on computers ($564 vs. $512), books ($550 vs. $419), clothing ($374 vs. $276), and dorm room décor ($235 vs. $211). The Responsibility for Shopping/Purchasing Items Important For College is Up for Debate: Two-thirds (65%) of parents say shopping for items important for college this fall will be a combined contribution (parents and student) and 53% say they will pay for their child. Contrary, more students credit themselves for shopping (47%) and paying for items (59%) themselves. Students Are Splitting the Bill: Eight-in-ten students expect to share expenses with one or more students versus 73% of parents who expect the same about their child. Four-in-ten (42%) of these students say they intend to divide up the items and bills needed, while 43% of parents say that costs will be split after everything is purchased. The Store Trumps Online When it Comes to Back to School Purchases: The majority of parents and students will go directly to the store to purchase most items for college this fall (87% and 77%, respectively). More online purchasing will be done by students than parents (23% vs. 13%), however. Debit And Cash Top Usual Method Of Paying For Things: The top two usual payment methods for students are debit and cash (34% each), while more parents usually pay with their debit card (42%) than cash (23%). Only a Few Students Expect a Handout from Their Parents: More than one-half (55%) of students say their job will be their primary source of money for discretionary spending. However, about one-half (49%) of parents say they will be the primary source of their childs discretionary spending this fall versus just 28% who agree their child will be his/her own primary source to such spending. Students Believe they are Equipped to Manage Their Own Money: More than one-half (54%) of students say they manage their money very well  fewer parents concur (44%). Most parents say their child entering college this fall is OK at managing money  they are currently learning. Students Dont Want to Go Over Budget: Eight-in-ten students are concerned (very or somewhat) with having money readily available for an emergency (81%), spending more than they have or staying within budget (80% each).